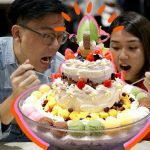 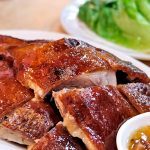 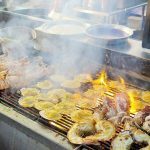 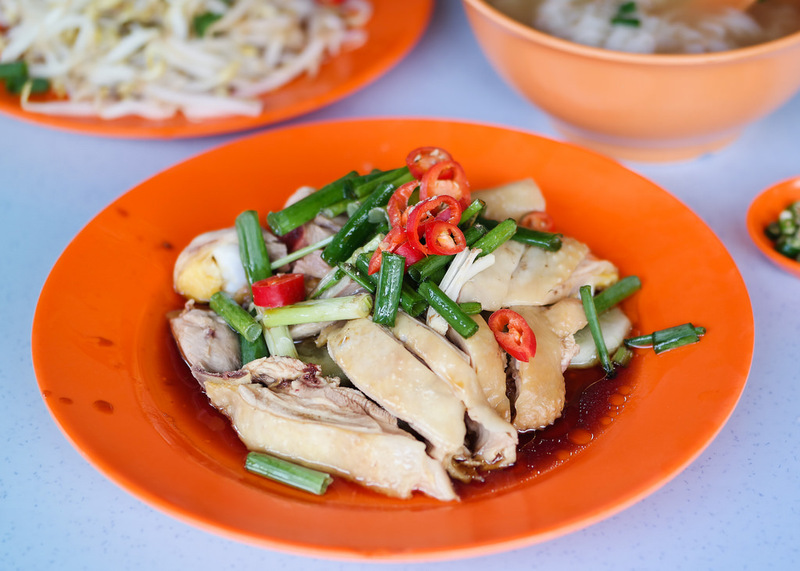 Lou Wong Ipoh — The best chicken rice in Ipoh town, Malaysia - Living + Nomads – Travel tips, Guides, News & Information! 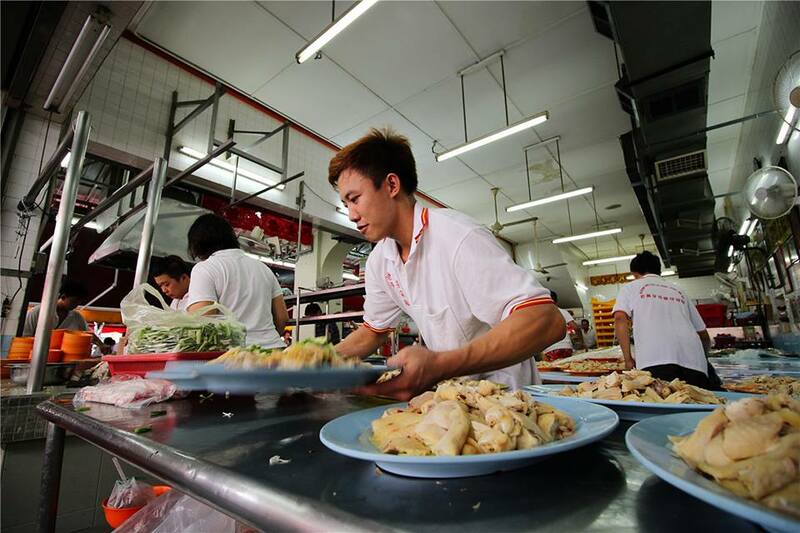 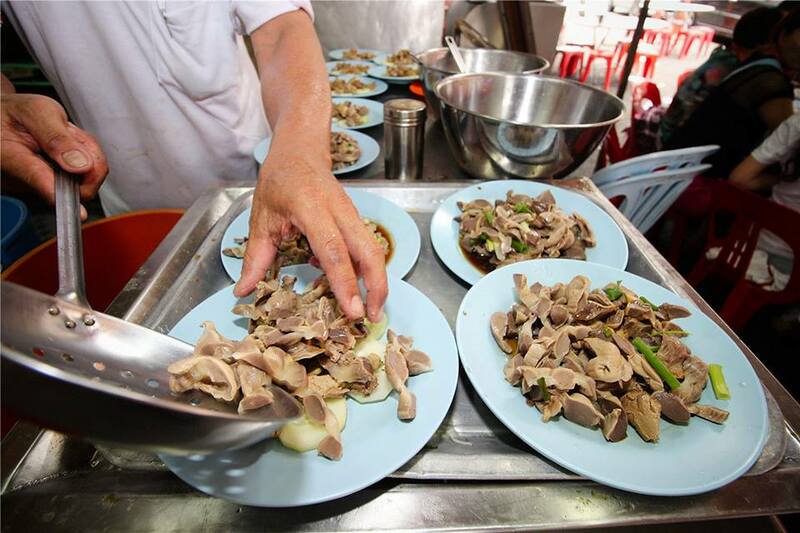 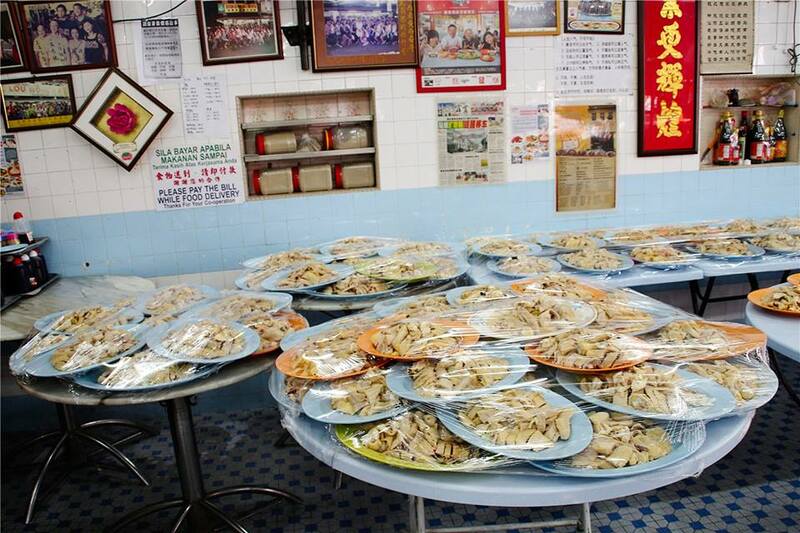 The 61-year-old restaurant serves only chicken rice and bean sprouts fried in Ipoh, Malaysia. 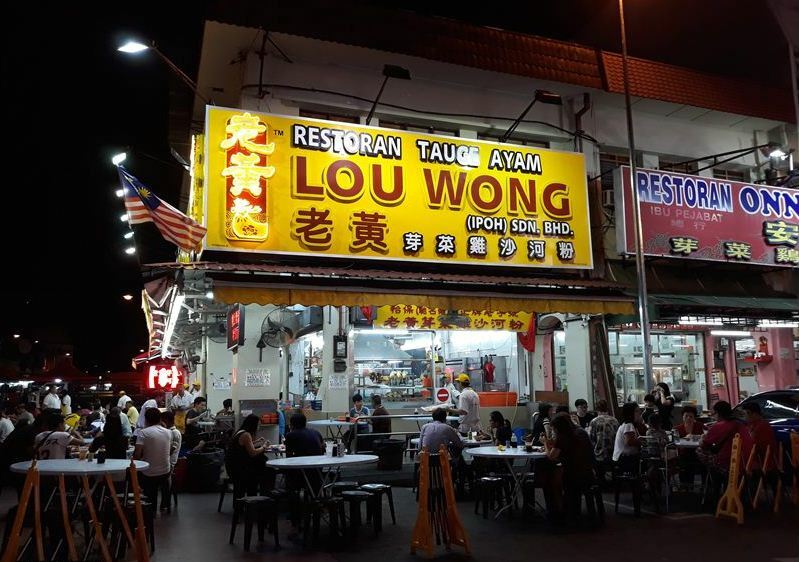 Lou Wong Restaurant (Restoran Tauge Ayam Lou Wong 老黄芽菜鸡, Lou Wong Ipoh, Lou Wong Chicken Rice Restaurant) is one of the most attractive popular tourist places in center of Ipoh old town. 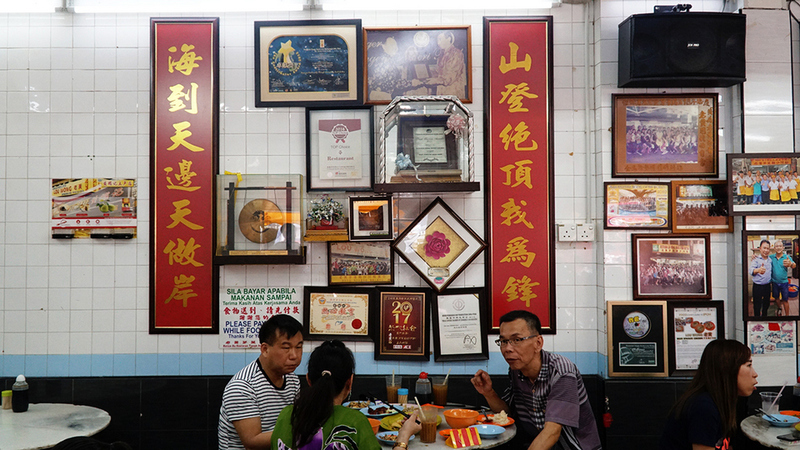 It has to be the MOST famous of all Ipoh’s restaurants, bar none. 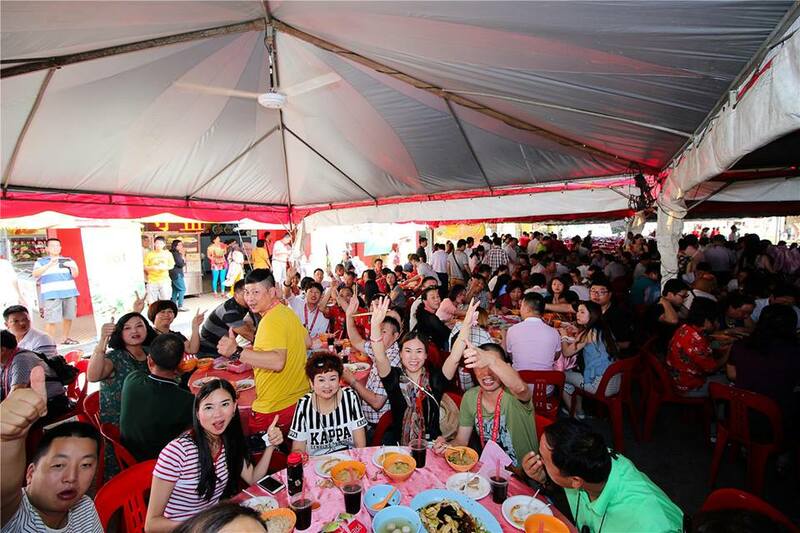 Come nightfall, the street is closed to traffic, and restaurants around the area set out tables on the road for guests to experience open air dining. 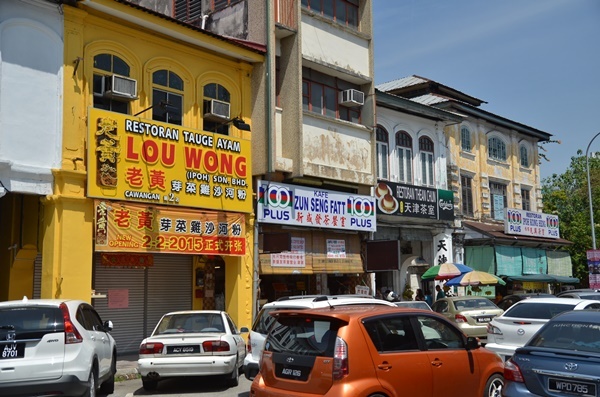 Lou Wong Restaurant is located in the heart of Ipoh old town, one of the cities of the state of Perak (Malaysia), 200 km from Kuala Lumpur. 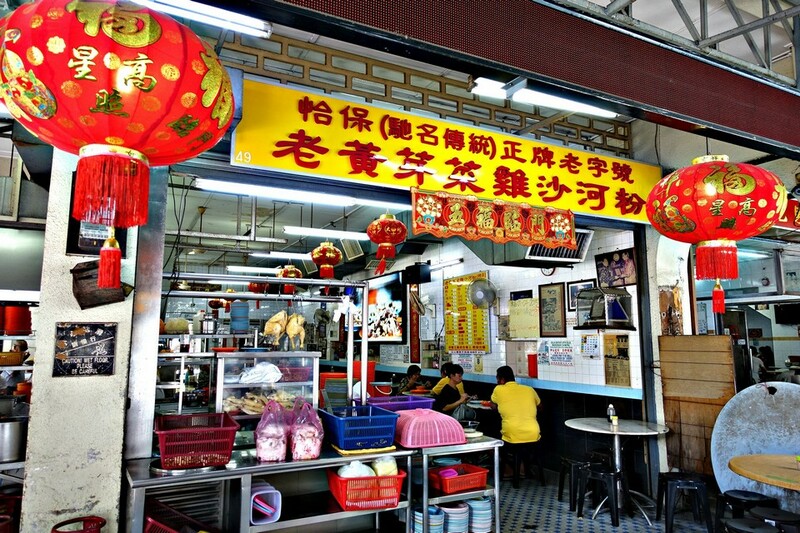 The owner is a Chinese man who living in Malaysia. 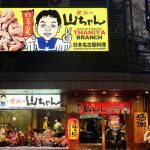 He started his business in 1957. 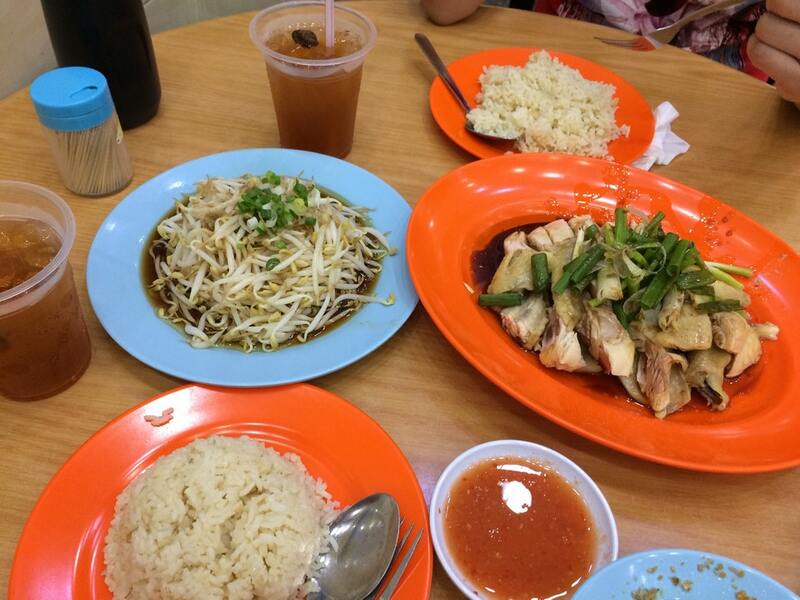 Initially, the restaurant was just a small rice shop by the road. 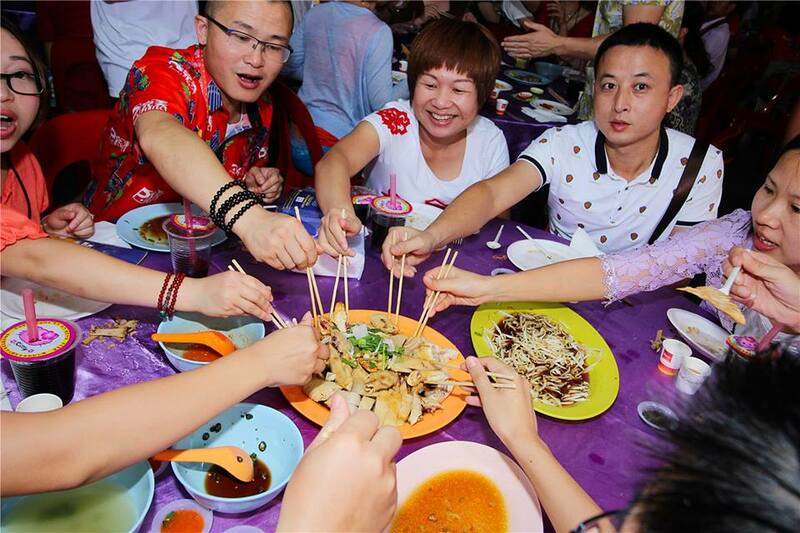 After a long time of operation, the restaurant became famous and has spacious space for serving diners. 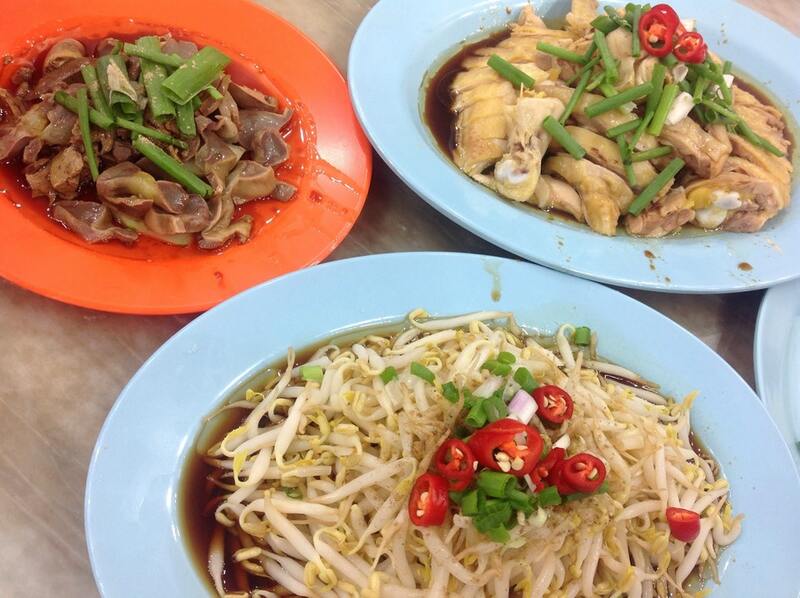 “Beansprout Chicken” is one of the iconic traditional authentic eatery since more than half decade in Ipoh, Perak. 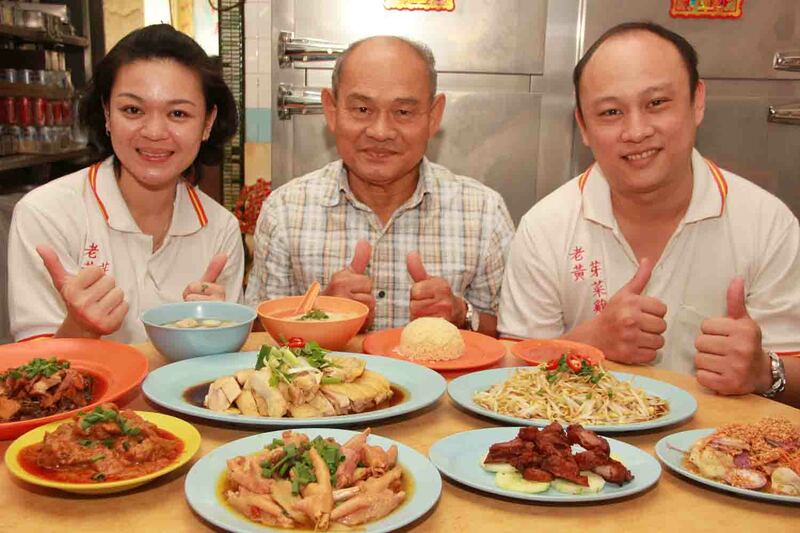 In this photo are two generation of Lou Wong, the father owner and his childs. 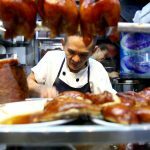 In this photo are two generation of Lou Wong, the father owner and his childs.The Chef is preparing dishes in the kitchen filled with many kitchen tools. 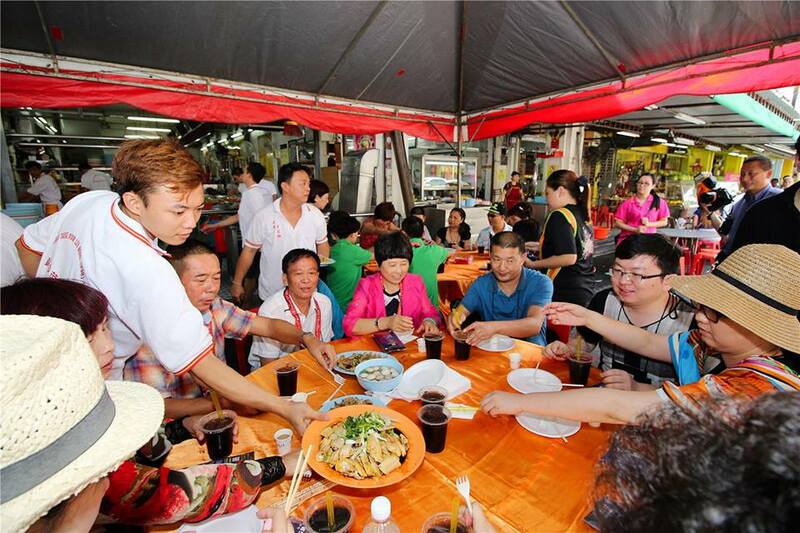 The restaurant with 2 floors, guests want to sit in the air conditioned room will have to up. 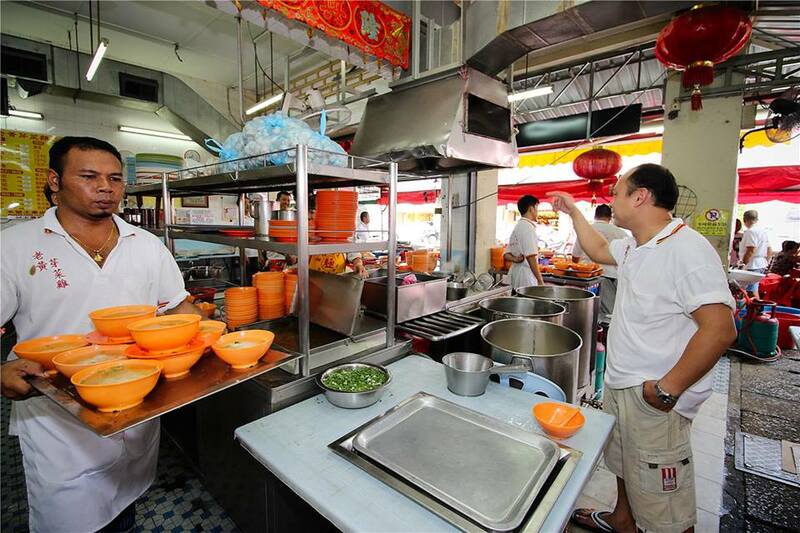 The kitchen is downstairs. 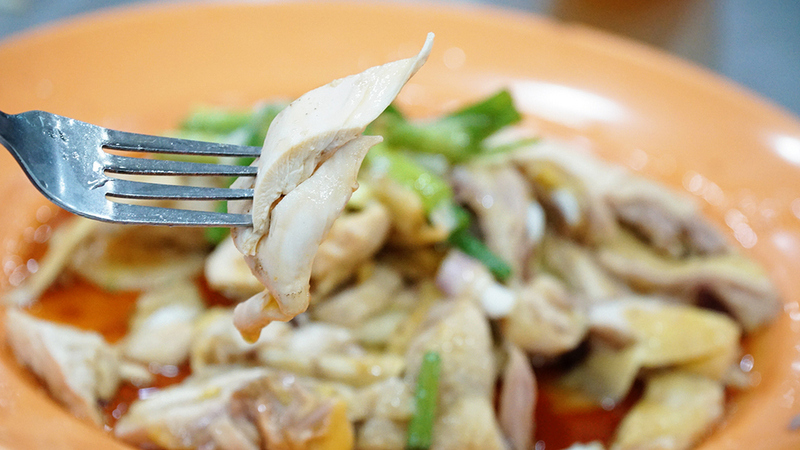 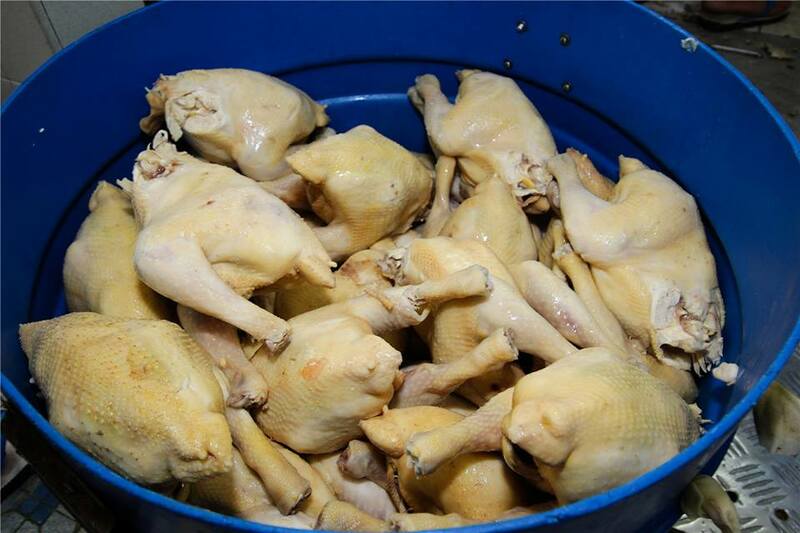 The signature dish at this restaurant is boiled chicken served with fried rice. 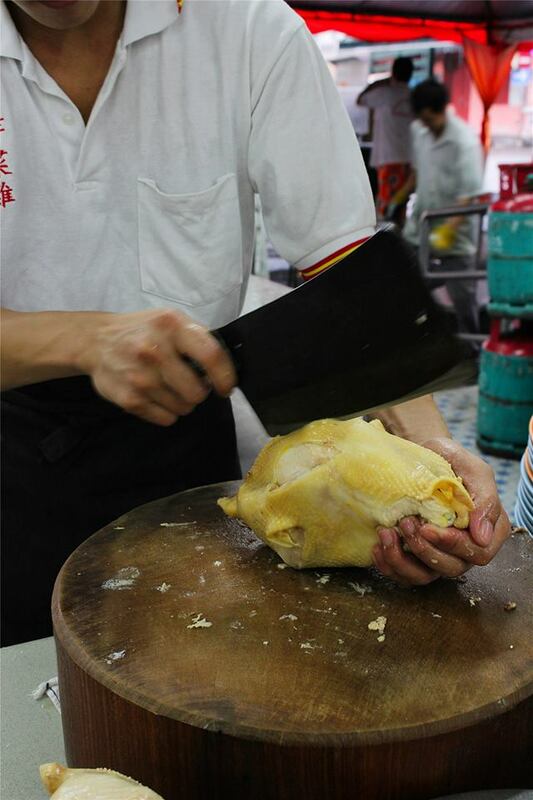 The chicken served here is normal chicken, fat, meat firm. 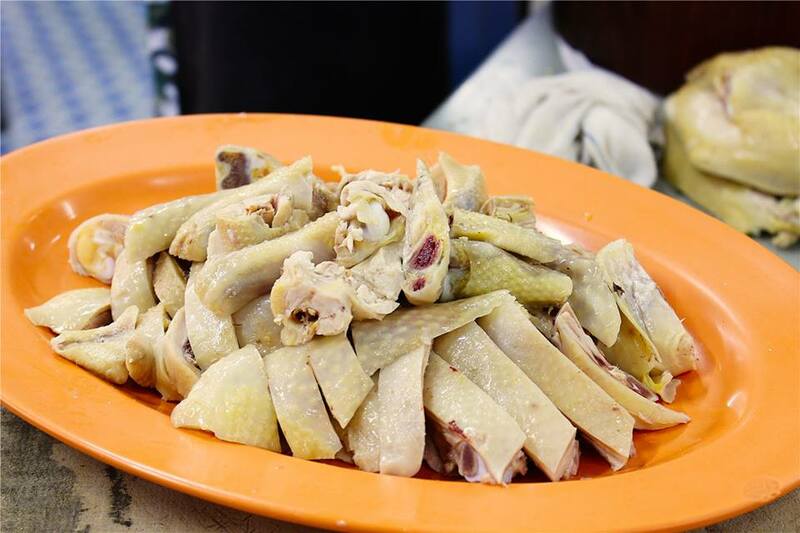 Chicken is boiled soft but not broken, spices are soaked, and make you mouthwatering. 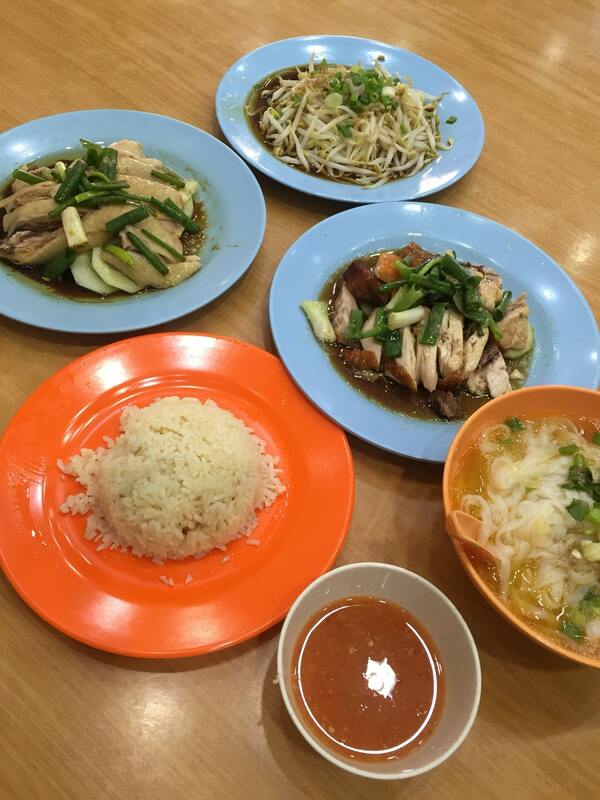 According to the chef’s share, rice cooked rice is the delicious rice of the local. 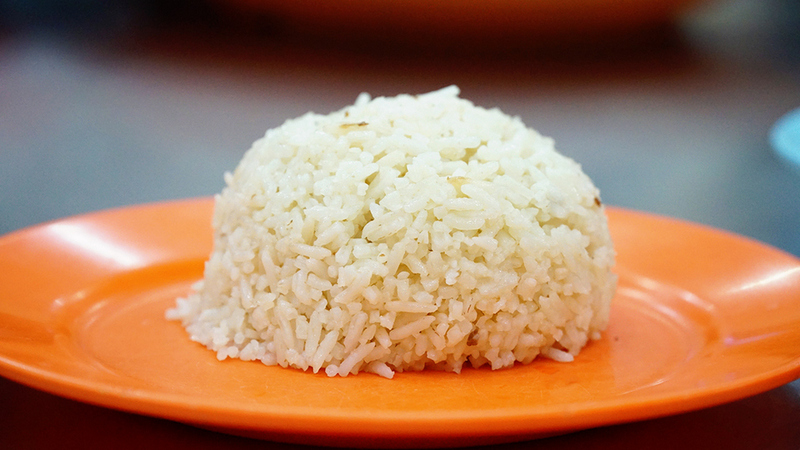 The rice after cooking will be surf fried, with low oil so there is no feeling fat when eating. 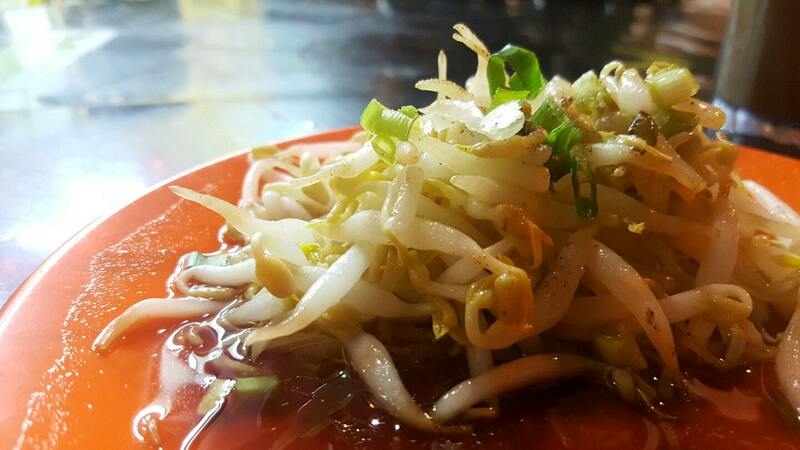 Another dish that has been on the menu since the first day is the bean sprouts fried. 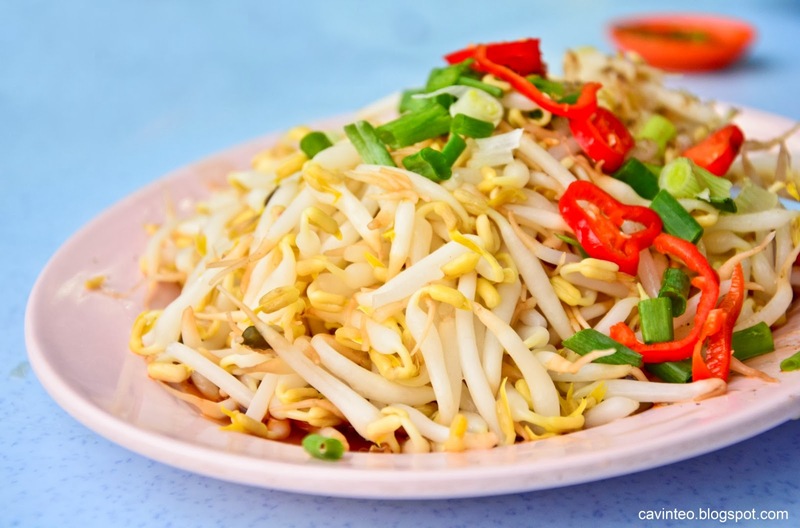 The dish is simple but requires seasoning to follow the order to make the standard taste. 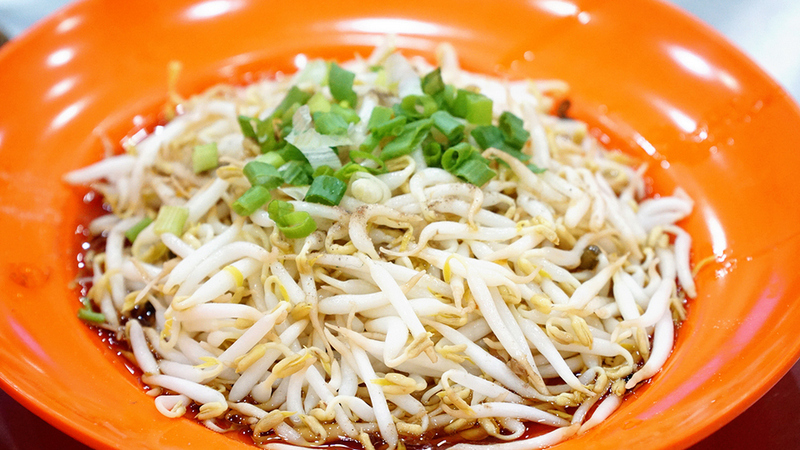 Due to good soil conditions, the bean sprouts are fat and crispy. 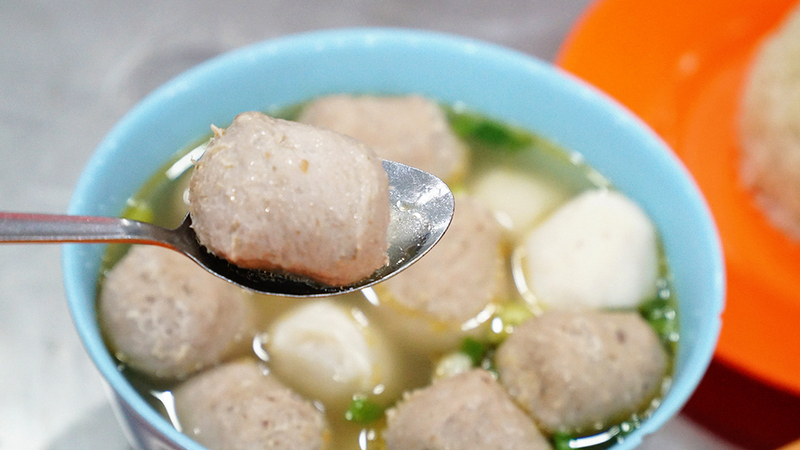 Diners to the restaurant after enjoying the two main dishes above can order more meatballs beef soup. 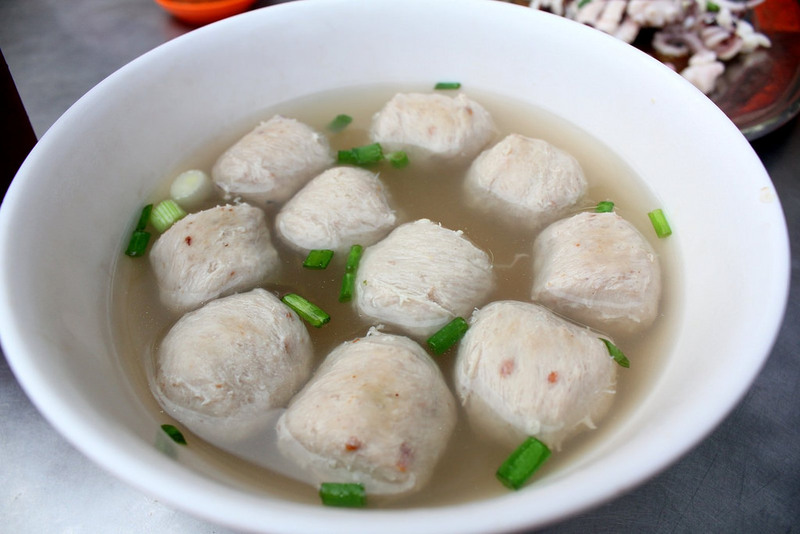 Meat is made into balls and tender, good smelling beef flavor but do not have too much powder. 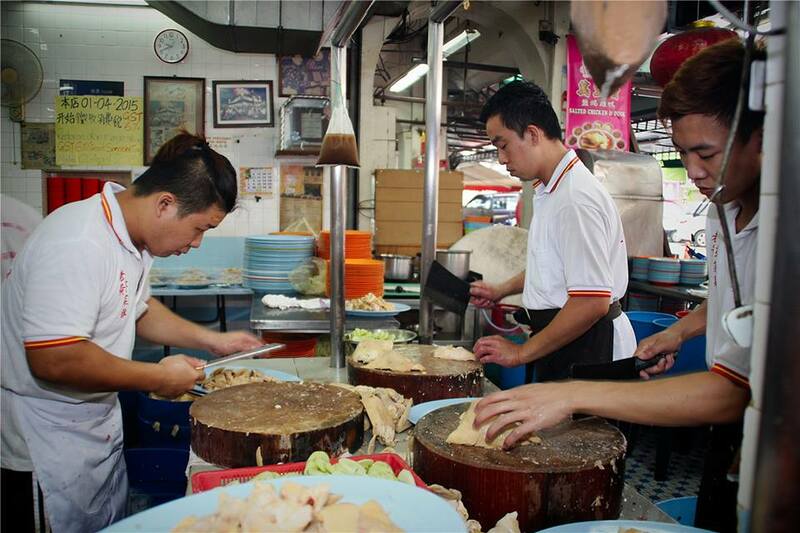 This soup is also featured in the culinary culture of the Chinese that the restaurant served nearly ten years. 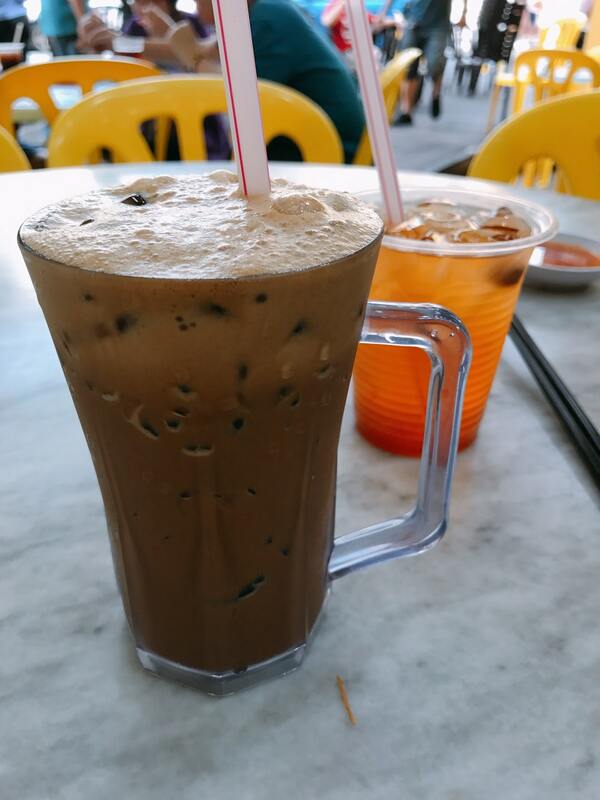 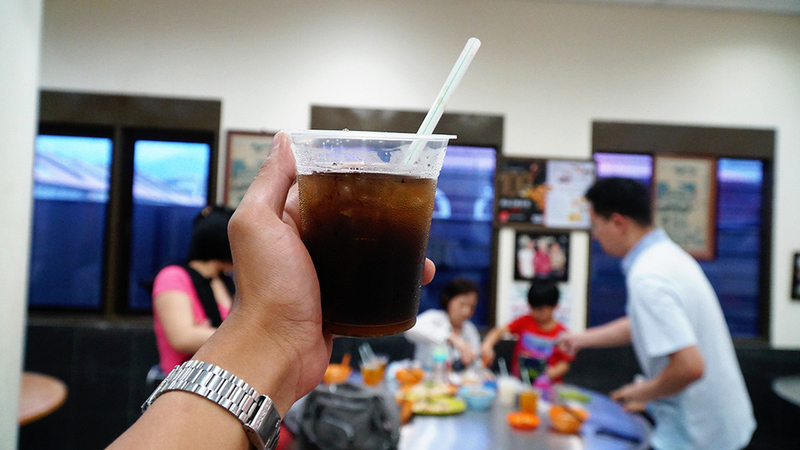 In the menu of beverages, diners can ask for the tea of Adenosma glutinosum, tea of Siraitia grosvenorii and iced green tea … The price of meal here ranges from RM19 per person (about $6). 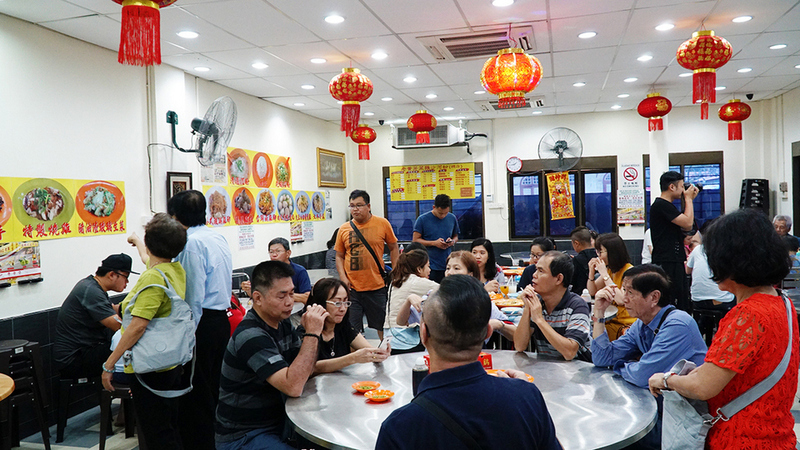 Visitors to the restaurant are mostly tourists, are large groups or small groups. 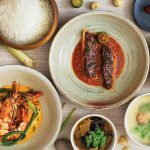 The restaurant does not accept pre-orders and only serves on-site. 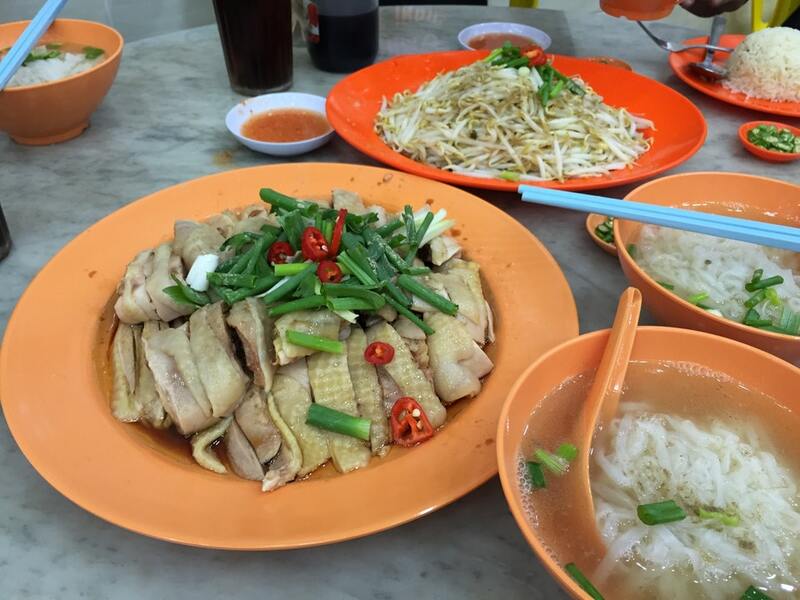 Lan Ly (visitor come from Saigon, Vietnam) for the first time to Ipoh said: “The taste is not different from the dishes of the Chinese that I ever eated before. 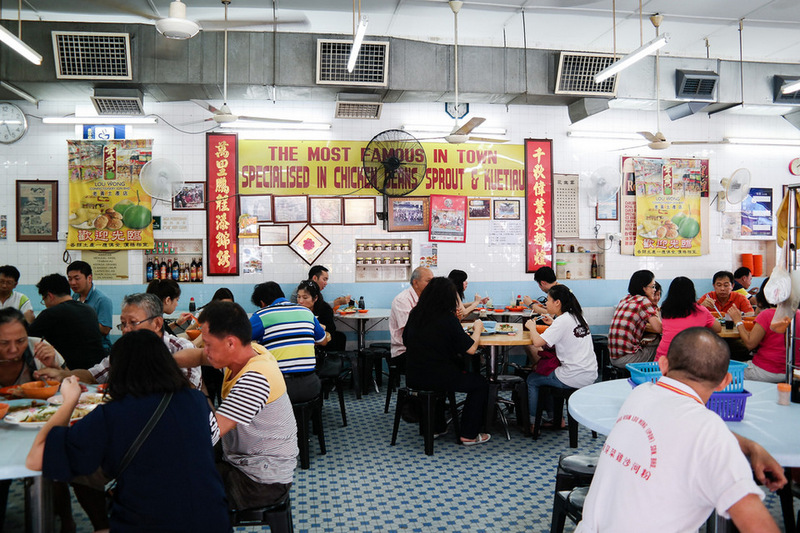 The restaurant has spacious and airy space. 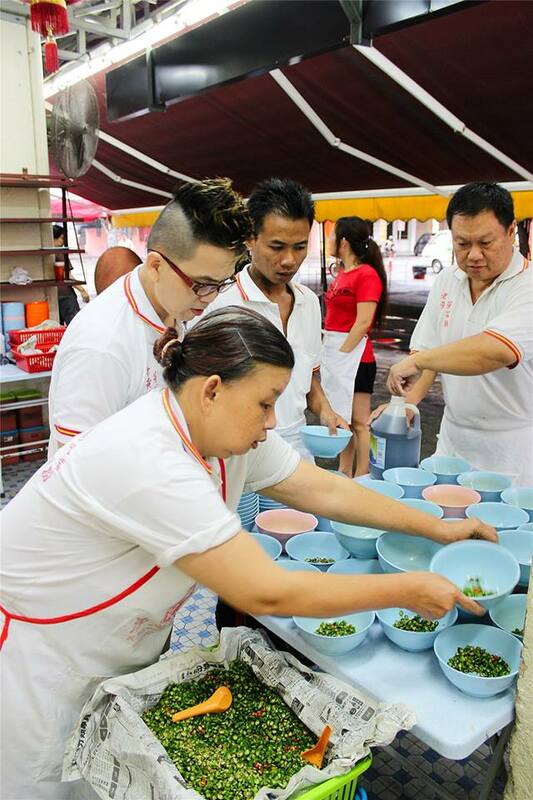 Fast service staff”. 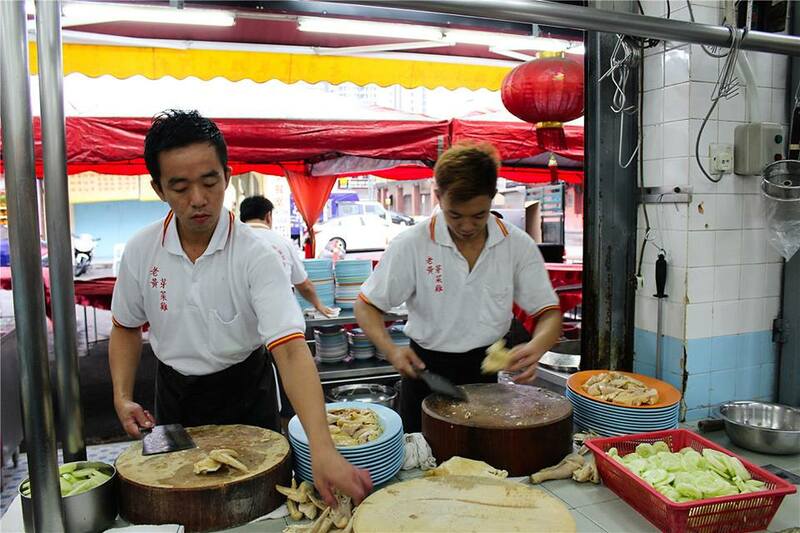 The staff at the restaurant has more than a dozen people, swift and enthusiastic. 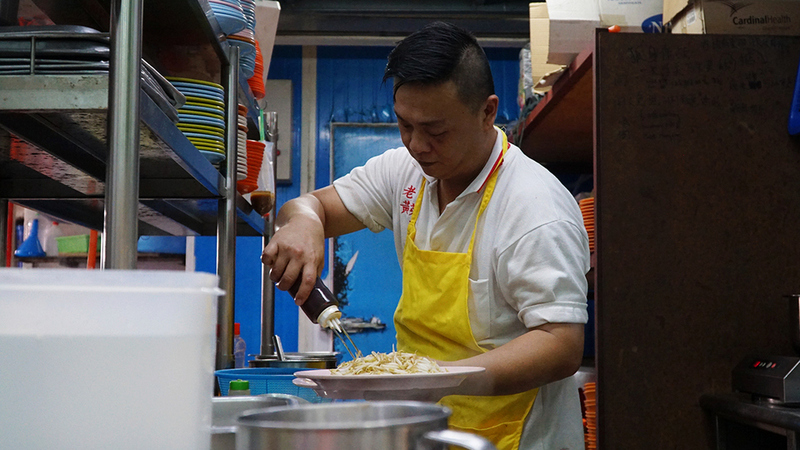 In the picture is Thanh Dao, the Vietnamese have been working here for more than four years. 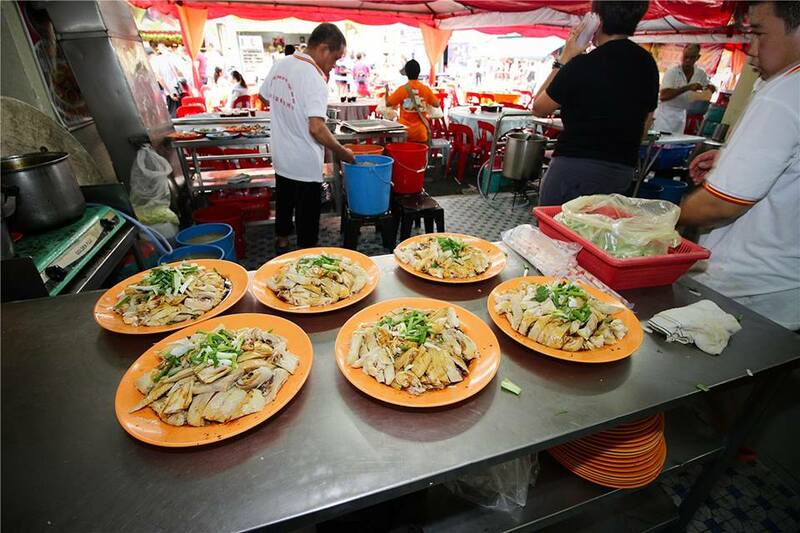 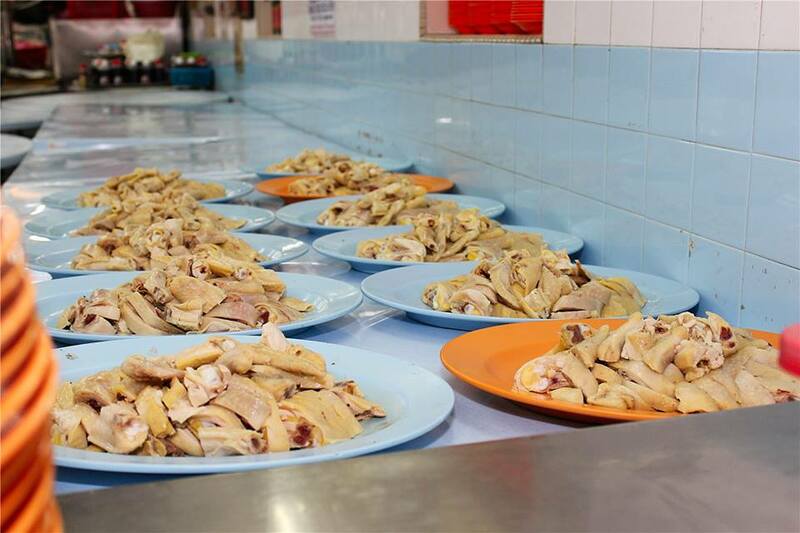 “Traveling to Ipoh, visitors have many options for meals but chicken rice served with bean sprouts is a must try”, Dao said. 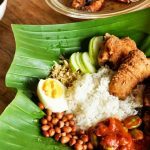 Opening Hours: 10 a.m. — 10 p.m.
Are you looking for more Ipoh travel guide and top things to do in Mykonos: Tours, activities, attractions and other things? 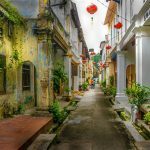 Read more: Ipoh travel blog — The fullest Ipoh travel guide blog for a trip to Ipoh on a budget for the first-timers.